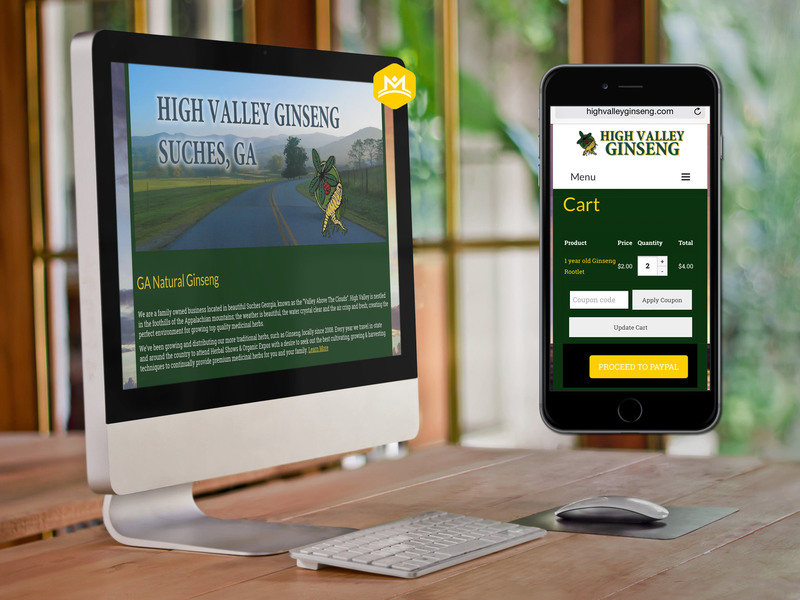 High Valley Ginseng is a family owned business located in beautiful Suches Georgia, known as the “Valley Above The Clouds”. High Valley is nestled in the foothills of the Appalachian mountains; the weather is beautiful, the water crystal clear and the air crisp and fresh; creating the perfect environment for growing top quality medicinal herbs. HVG has been growing and distributing more traditional herbs, such as Ginseng, locally since 2008; their mission is to continually seek out the best cultivating, growing & harvesting techniques to continually provide premium medicinal herbs for customers and their families.